Some Vermont gun owners are stocking up on large-capacity magazines before a state ban goes into effect. Ethan Allen Arms Exchange held a special gun show in Hartford called "Mag-Ban Eve" Saturday and Sunday for last-minute buyers. The new law limits magazine sales to 10 rounds for rifles and 15 rounds for handguns. 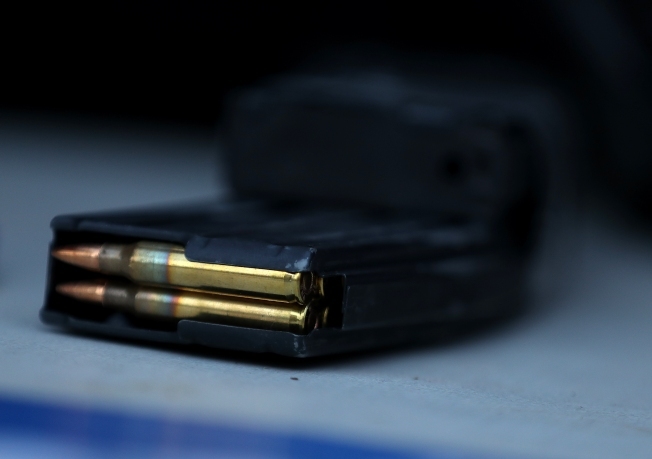 However, people who own larger-capacity magazines before Oct. 1 can keep them. Ethan Allen co-owner KT Cappellini says he feels there's a culture in Vermont that's been "stepped upon." The Vermont Federation of Sportsmen's Clubs and other gun associations filed a lawsuit against the new law in April. Federation president Chris Bradley previously said he's confident the court will strike down the ban.